I Love 4th Grade School Pre School Graphic Heart Love School All Day is a drawing by Cameron Fulton which was uploaded on September 2nd, 2018. 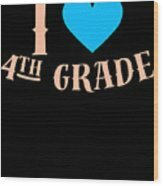 I Love School For All children and kids - perfect for everyone gift or present just love all of school from kindergarten to school. 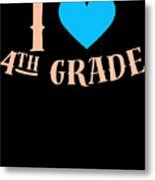 There are no comments for I Love 4th Grade School Pre School Graphic Heart Love School All Day. Click here to post the first comment.